When you try to make a diet and lose weight, you should read about weight loss with apple cider vinegar , but is this really true or another myth ? 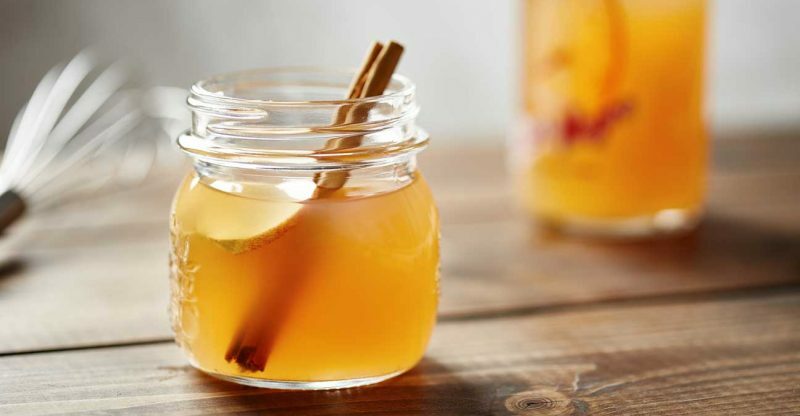 Here’s how apple cider vinegar aids you to lose your weight. Apple cider vinegar consists of about 5–6% of acetic acid, water and little amounts of other acids, as malic acid. Its high levels of acetic acid, and other compounds, may be responsible for its health benefits. One tablespoon of ACV include about three calories and virtually no carbs. There is weak evidence to point that just sipping apple cider vinegar every day will help you burn fats and lose weight. But we have good news. Studies have shown that drinking ACV could support your weight loss, when you exercise regularly and follow a healthy diet . One study of humans shown people who drink 1, or 2 tablespoons of vinegar each day. After three months, they lose weight (2 to 4 pounds) and had lower triglyceride levels than those who drank no vinegar. In all, the scientific evidence that using vinegar is effective, long-term means of losing weight is not completely true. You have to drink apple cider vinegar by small quantities because it’s a fermented liquid. The perfect amount of ACV to drink is 1 to 2 tablespoons per day. 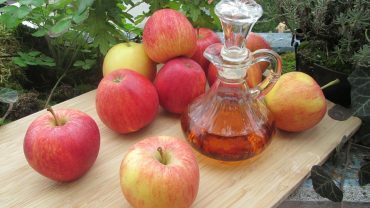 The best to drink it before meals ( Benefits of Apple Cider Vinegar Before Meals ), to relieve its effect on the stomach. Mix the apple cider vinegar with water because undiluted vinegar may burn your mouth and esophagus. Conclusion : Apple Cider Vinegar Can really help you lose weight and keep you healthy but you have to put in consideration the dosage and how to consume it in the right way to get the best results of it. The doctors of the future will no longer treat the human frame with drugs, but rather will cure and prevent disease with nutrition.